All Caple Double Built-in ovens hit the mark with A-Rated performance in both ovens. 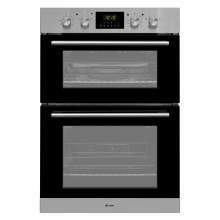 All models feature a 65 Litre bottom oven and a 40 litre top oven, Three, Four or Five function main ovens are available depending on the model delected. Whether its the Caple Sense Oven or the Classic Electric Caple oven, you will easily find a model that suits your design as well as your budget. 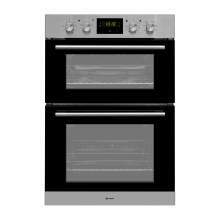 Dont forget, every Caple Double built in oven is supplied with a 2 Year manufacturers Warranty as standard.